Canadian Wildlife Federation: How Big is Your Baby? From a dandelion seed to an Eastern cottontail rabbit, keep your family and friends in the loop about how big your baby is getting! 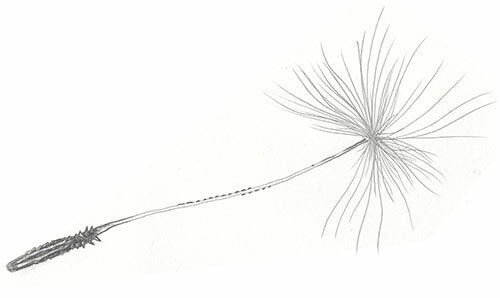 Your baby is the size of a dandelion seed! Your little one is particularly little at this stage, weighing in at about 0.0002985 grams. But they’re doing one heck of a lot of growing already! 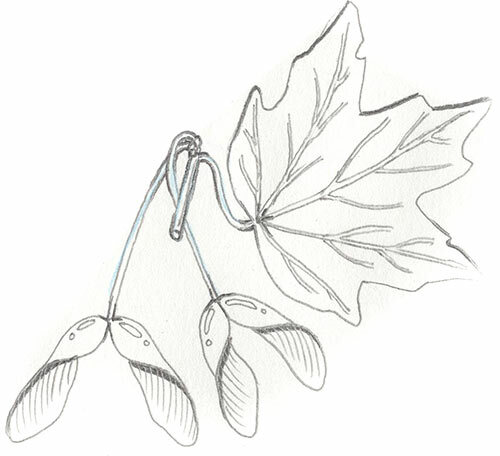 Your baby is the size of a sugar maple seed! Your baby is steadily putting on weight and now weighs in at around one gram. 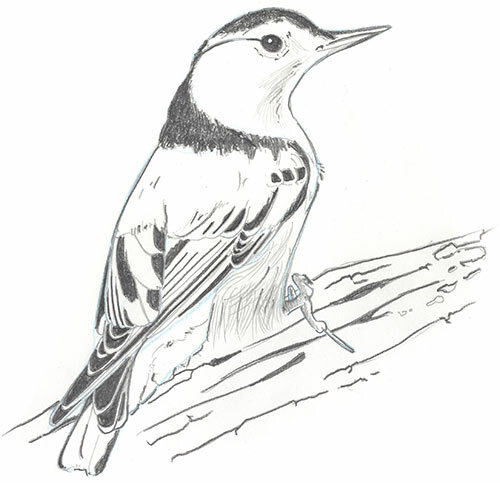 Your baby is the size of a white-breasted nuthatch! Your little one is growing fast now and weighs in at about 23 grams. That’s about the size of a white-breasted nuthatch! 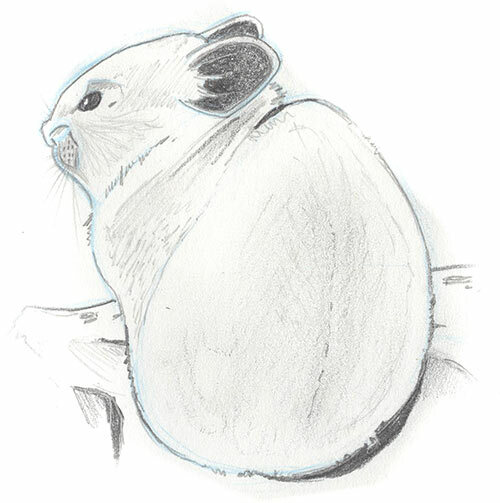 Your baby is the size of an American pika! Your little one is putting on some serious weight now. By the end of the month, your baby will weigh about 167 grams. Your baby is the size of a black bear cub! It may sound a little scary that your baby could be the size of a black bear cub, but have no fear! 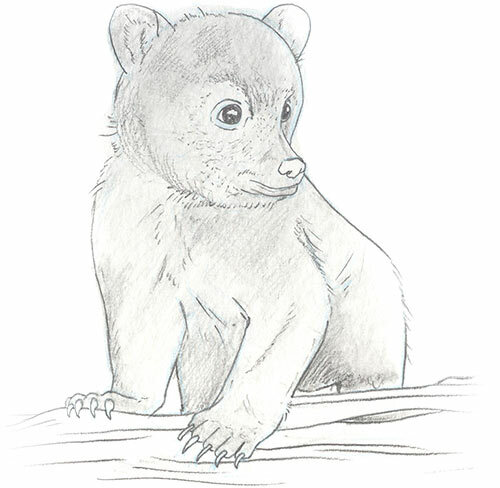 Cubs are born from early January to mid-February particularly small, weighing in at 226 to 340 grams. At this stage your baby is about 360 grams. 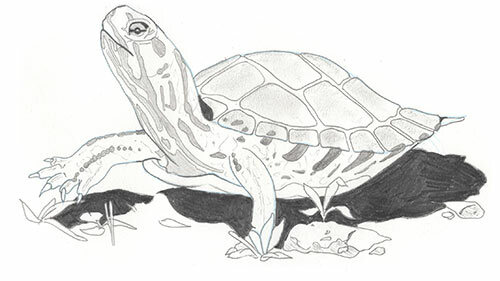 Your baby is the size of a female painted turtle! Your little one is growing like a weed and now weighs between 680 grams and 1.13 kilograms! 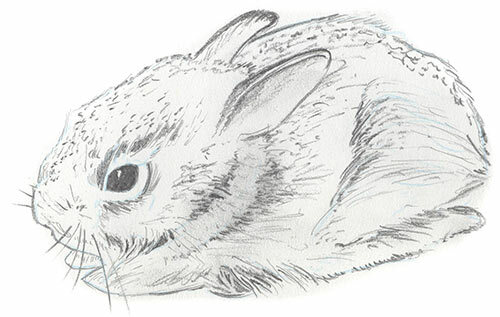 Your baby is the size of an Eastern cottontail rabbit! Your baby is growing fast now and weighs in between 1.13 kilograms and 1.7 kilograms. That’s about the size of an Eastern cottontail rabbit! 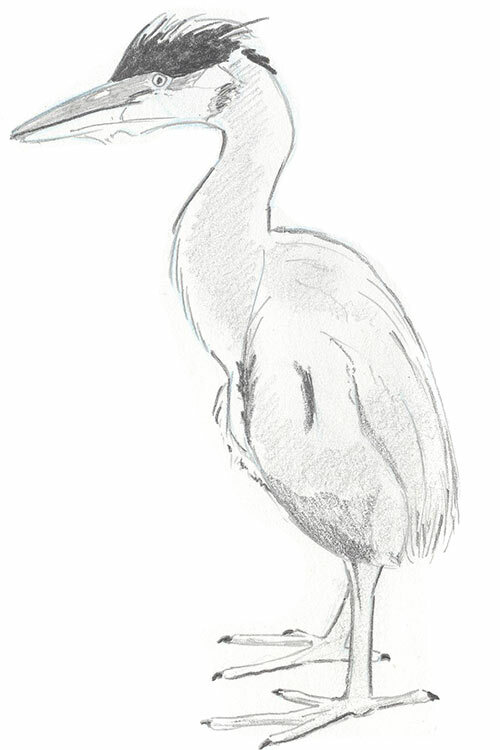 Your baby is the size of a great blue heron! Your baby is steadily putting on weight and now weighs in between 1.9 kilograms and 2.6 kilograms. 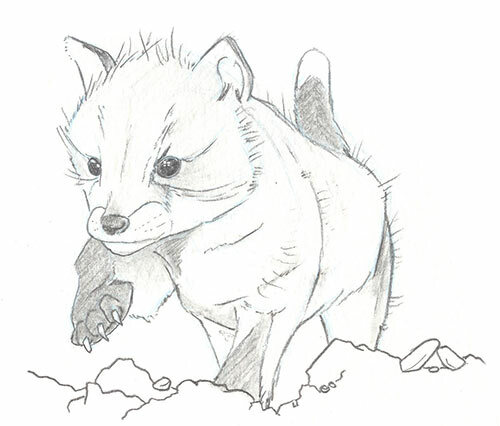 Your baby is the size of a small red fox! The end is near! Your baby doesn’t have much wiggle room in your womb anymore and weights between 2.8 and 4.17 kilograms. That’s about the size of a small red fox! We're pregnant! Is it a girl or a boy? When it’s time for the big reveal, share the good news creatively! We’ve collected our favourite nature inspired baby names. Take a gander!  Ready to feather your nest? We’re here to help! Find these great outdoor nursery ideas on Pinterest. Our pregnancy ticker will help you keep track of how many days are left before you meet your little one.